Objective: Ginseng is one of the most popular herbal remedies, and a number of health claims are made for it. This systematic review provides an evaluation of the current evidence for or against the efficacy of ginseng root extract. 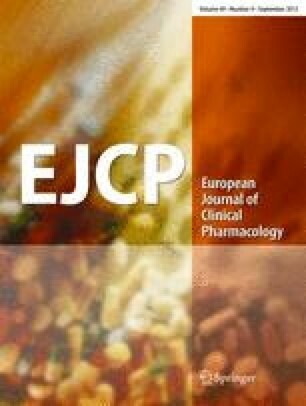 Methods: Searches of the computerised literature databases Medline, Embase, Biosis, CISCOM and the Cochrane Library were performed to retrieve double-blind, randomised, placebo-controlled trials of ginseng root extract for any indication. Manufacturers and experts were contacted to provide additional information. There were no restrictions regarding the language of publication. The outcome and methodological quality of all trials were independently assessed by two reviewers. Results: Sixteen trials met the inclusion criteria and were reviewed. These trials related to physical performance, psychomotor performance and cognitive function, immunmodulation, diabetes mellitus and herpes simplex type-II infections. The evidence found for ginseng root extract is compelling for none of these indications. Conclusion: Based on these data, it is concluded that the efficacy of ginseng root extract is not established beyond reasonable doubt for any of these indications. The widespread use of ginseng as a herbal remedy warrants more rigorous investigations to assess its efficacy and safety.